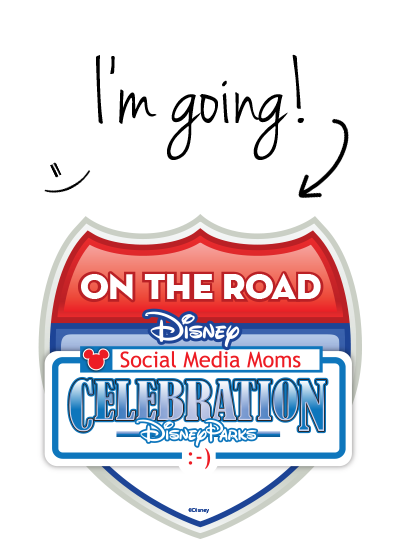 I’m going to Disney OTR Social Media Moms Celebration! 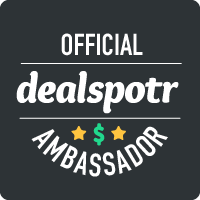 I was surprised by an email from Disney, to one of the most amazing (if you’re a Disney fan) events … the Disney OTR Social Media Moms Celebration! I kind of looked at it in shock for a few seconds, then quickly (and with very shaky hands) called my husband. He didn’t answer and I had to call him like 5 more times! When he finally answered he was super excited for me! He know how much I wanted to go. Then the shock kinda wore off and i decided to double and triple check and make sure I didn’t misread the email. Yes! I really did receive an invite! 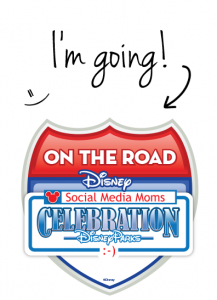 What is the Disney OTR Social Media Moms Celebration you ask? 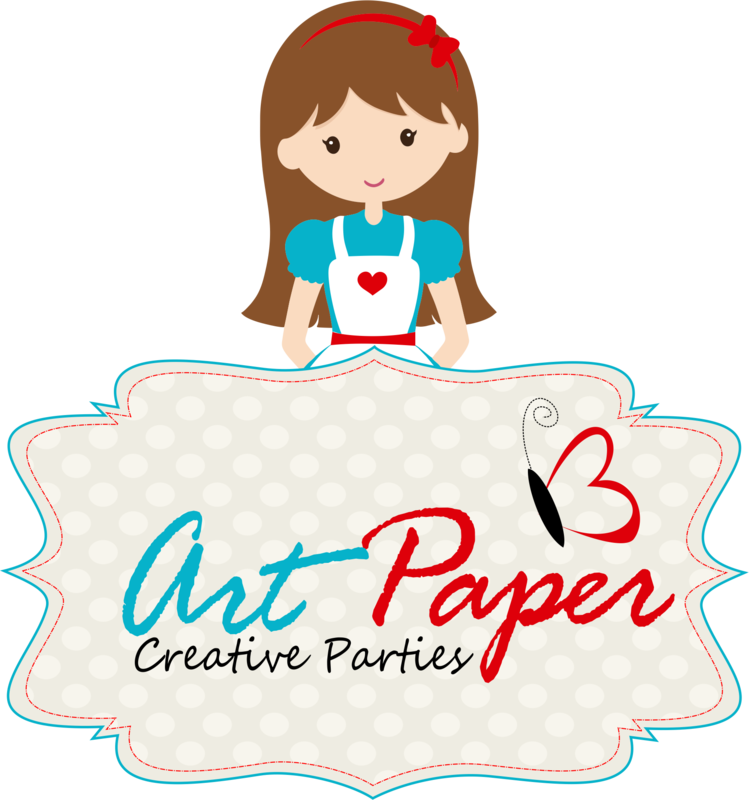 I’m looking forward to learning something new and meeting people with similar interests. And there are always surprises when Disney is involved! 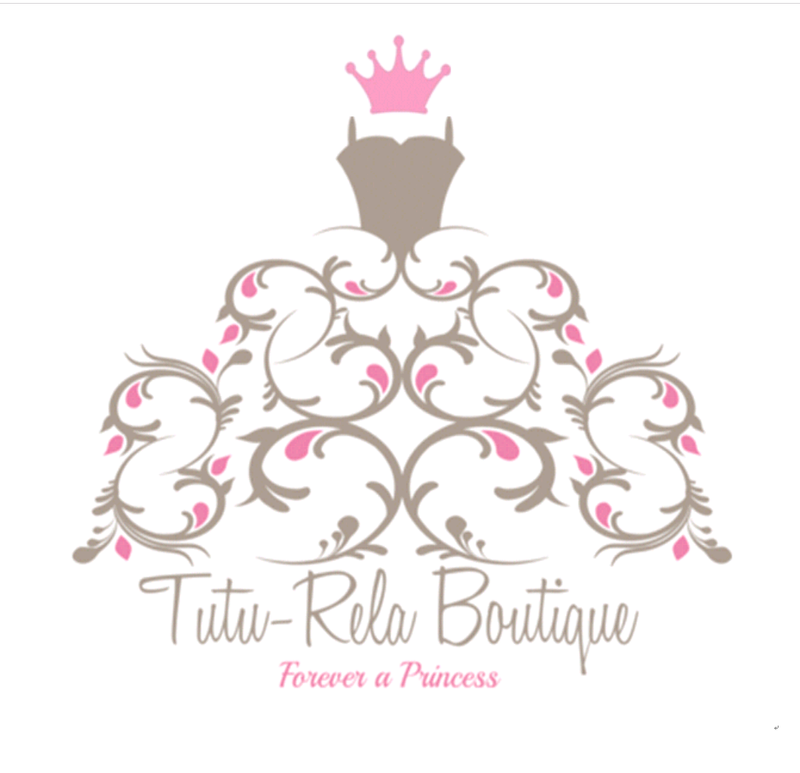 Follow me on twitter or Instagram for more updates. Look for #DisneySMMC to check out everyone’s photos and updates. 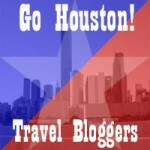 This entry was posted in Uncategorized and tagged Disney Parks by AustinCouponing.com. Bookmark the permalink.